Town & Country - REALTORS of East Tennessee, Inc.
About Town & Country-REALTORS of East TN, Inc.
How much does my real estate agent need to know? * In a traditional relationship, real estate agents and brokers have a fiduciary relationship to the seller. Be aware that the seller pays the commission of both brokers, not just the one who lists and shows the property, but also to the sub- broker, who brings the ready, willing and able buyer to the table. * Dual agency exists if two agents working for the same broker represent the buyer and seller in a transaction. A potential conflict of interest is created if the listing agent has advance knowledge of another buyer's offer. Therefore, the law states that a dual agent shall not disclose to the buyer that the seller will accept less than the list price, or disclose to the seller that the buyer will pay more than the offer price, without express written permission. * A buyer also can hire his or her own agent who will represent the buyer's interests exclusively. A buyer's agent usually must be paid out of the buyer's own pocket but the buyer can trust them with financial information, knowing it will not be transmitted to the other broker and ultimately to the seller. How much will I spend on maintenance expenses? Experts generally agree that you can plan on annually spend 1 percent of the purchase price of your house on repairing gutters, caulking windows, sealing your driveway and the myriad other maintenance chores that come with the privilege of homeownership. Newer homes will cost less to maintain than older homes. It also depends on how well the house has been maintained over the years. What is the standard debt-to-income ratio? A standard ratio used by lenders limits the mortgage payment to 28 percent of the borrower's gross income and the mortgage payment, combined with all other debts, to 36 percent of the total. The fact that some loan applicants are accustomed to spending 40 percent of their monthly income on rent -- and still promptly make the payment each time -- has prompted some lenders to broaden their acceptable mortgage payment amount when considered as a percentage of the applicant's income. Other real estate experts tell borrowers facing rejection to compensate for negative factors by saving up a larger down payment. Mortgage loans requiring little or no outside documentation often can be obtained with down payments of 25 percent or more of the purchase price. Another number lenders use to evaluate how much you can afford is the housing expense-to-income ratio. It is determined by calculating your projected monthly housing expense, which consists of the principal and interest payment on your new home loan, property taxes and hazard insurance (or PITI as it is known). If you have to pay monthly homeowners association dues and/or private mortgage insurance, this also will be added to your PITI. This ratio should fall between 28 to 33 percent, although some lenders will go higher under certain circumstances. Your total debt-to-income ratio should be in the 34 to 38 percent range. What is Fannie Mae's low-down program? Fannie Mae is expanding the availability of low-down-payment loans in an effort to help more people nationwide qualify for a mortgage. Two new programs will help potential buyers overcome two of the most common obstacles to home ownership, low savings and a modest income. To address many first-time buyers' struggles to save the down payment, Fannie Mae developed Fannie 97. The program provides 97 percent financing on a fixed-rate mortgage with either a 25- or 30-year loan term through Fannie Mae's Community Home Buyers Program. Fannie Mae's new Start-Up Mortgage will assist buyers with a 5 percent down payment who are at any income level. Yet applicants do not need as much income to qualify and less cash for closing than with traditional mortgages. Borrowers will receive a 30-year, fixed-rate mortgage with a first-year monthly payment that is lower than the standard fixed-rate loan. Freddie Mac, Fannie Mae's counterpart, also offers low-down-payment loan programs. TOWN & COUNTRY- REALTORS of East Tennessee, Inc. Licensed to serve you in the State of Tennessee. 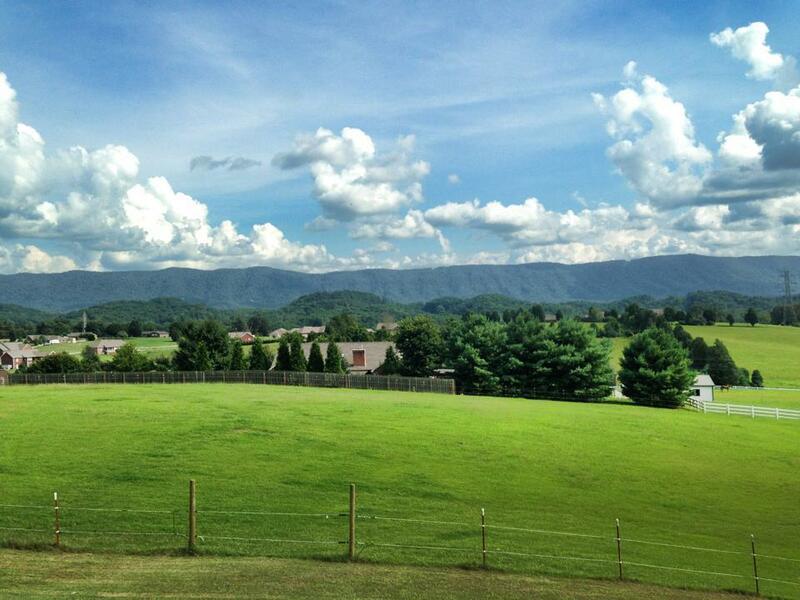 We cover over 10 Counties in East TN for your convenience. Contact us if you'd like more information on finding your dream home or preparing to sell your home. By registering on the Town & Country-REALTORS website, you are making an inquiry and granting those affiliated with Town & Country-REALTORS permission to contact you via telephone and/or email.